So over the last few weeks we’ve had an absolutely awesome time working with the Fitness First gym in Brixton, London. 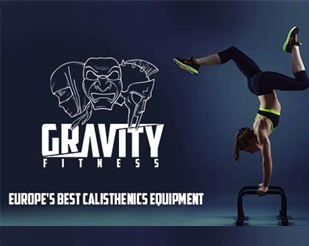 The team were planning to open a new area in the gym with bars and equipment specialised for bodyweight workouts. After some initial consultation from us on the specifications and layout of the area, a brand new bar setup was installed with the help of the team at Wolverson Fitness! We went on to hold a workshop for all the personal trainers at the gym to show them around the new equipment and qualify them to teach calisthenics and bodyweight exercise. Last weekend we also turned up for the launch day to help celebrate the opening of the new area and welcome Brixton’s members to try it out! The whole series of events were a great success and we very much look forward to working into the future with Fitness First… watch this space!